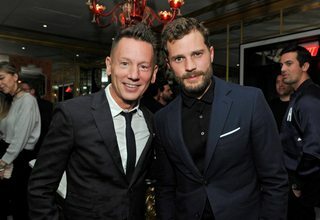 Jamie and Millie have been busy in LA! The couple attended the 11th Annual Celebration of the 2018 Female Oscar Nominees presented by Women in Film at Crustacean on March 2 in Beverly Hills, California. Find some beautiful HQ photos of the couple, hand in hand, at the powerful Pre-Oscars party in the gallery. 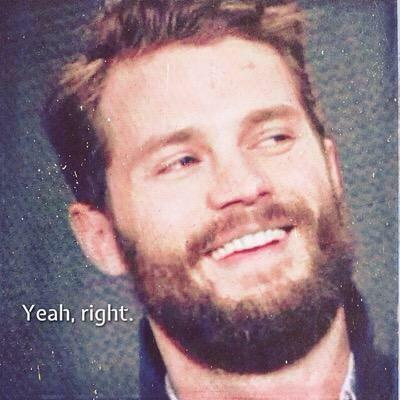 JAMIE AND MILLIE ARE TAKING AN EXTENDED VACATION – IN LA! Jamie and Amelia are taking a much deserved extended vacation in Los Angeles right now! 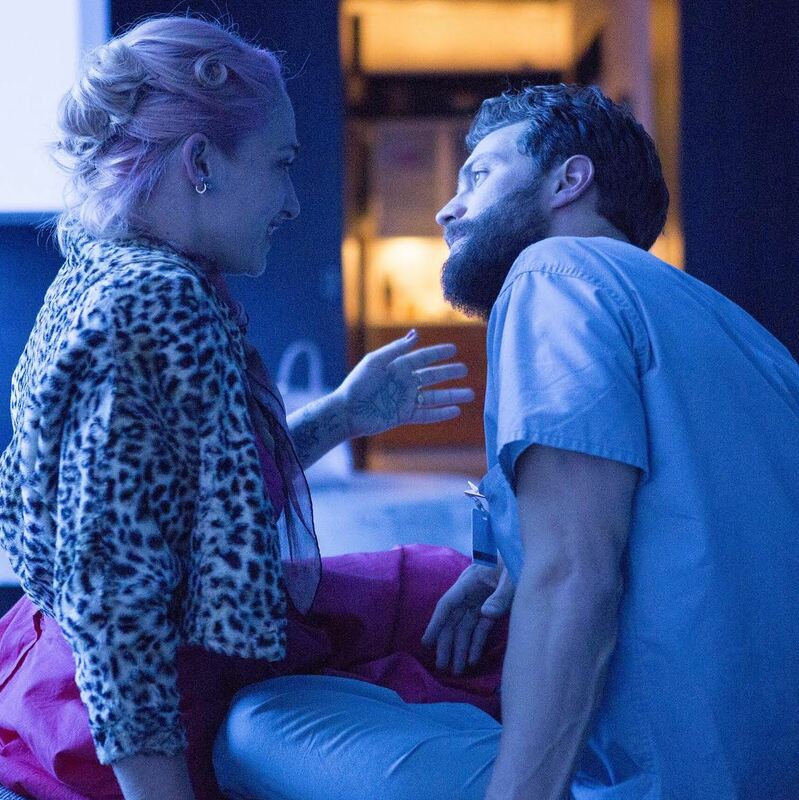 The couple turned up in LA earlier this week after a rigorous tour schedule of Fifty Shades promotion which took them to LA and then to Paris the second week of February. 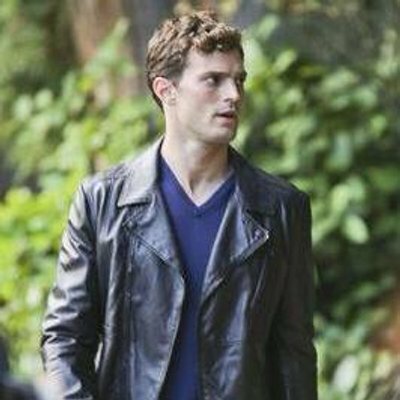 It was anticipated that Jamie would take some time for himself and his family but we presumed it would be close to home. Instead, Jamie and Millie are soaking up the California sun in what’s turned out to be a vacation away from home. 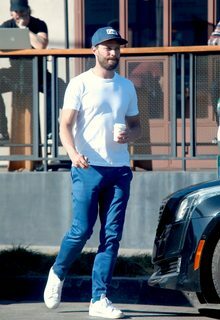 Jamie even took some personal time to visit a driving range in Studio City on February 12. The couple have been seen out and about numerous times during their stay. Need a coffee? 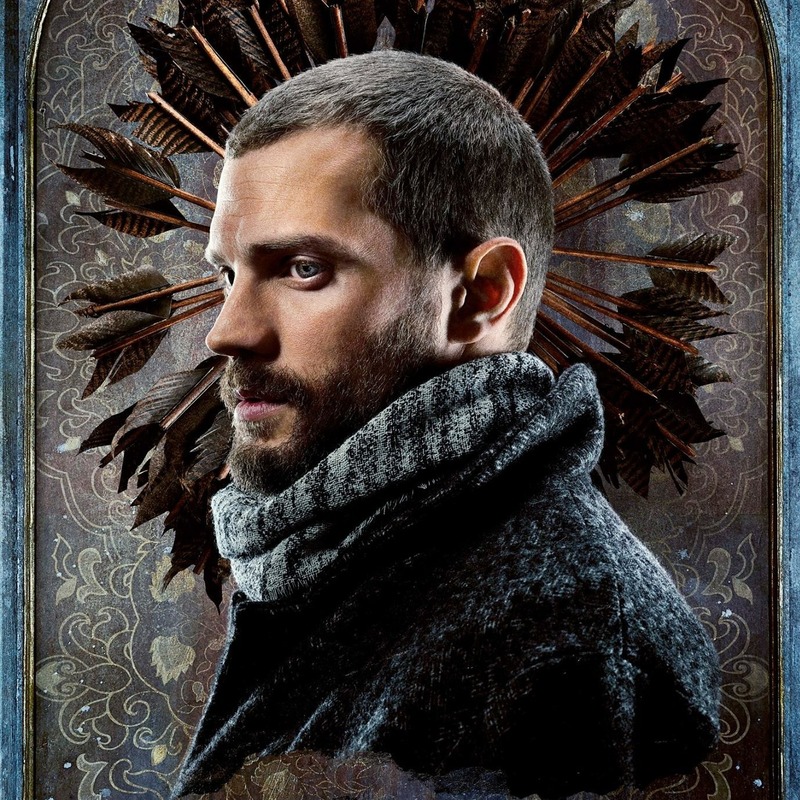 Jamie’s on it. Wanna go shopping? They’re doing lots of that too! Or maybe a hand-in-hand stroll? They’re doing all of it. Together. Candid photos of Jamie and Millie enjoying the LA weather are available in the gallery by clicking the links or thumbnails below. One hottie, two hotties, three hotties, four. 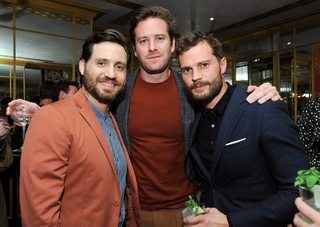 Jamie was in great company Tuesday night (February 20) when he and wife Amelia attended the March GQ and Oliver Peoples cover reveal, which features actor Timothée Chalamet, at Nomad Los Angeles. Yes, Jamie and Millie are still in LA! 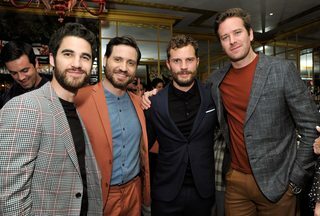 Jamie wasn’t the only hottie in attendance! 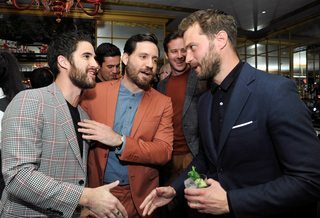 He snapped photos with Armie Hammer, Darren Criss and Edgar Ramirez along with a a couple of group photos, holding Millie closely to him who sparkled in a silver sequin blazer and pants combo. Take a look at the delicious photos in the gallery by clicking the thumbnails or link below! 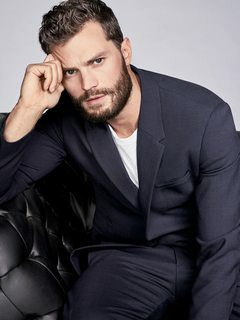 Now that the Fifty Shades franchise is sizzling down, it’s time for Jamie to start looking forward and dip into new projects, which is exactly what he’s doing. Jamie has been cast in Borderland, an action packed IRA thriller wherein he plays a member of the IRA who’s wife is shot dead and seeks vengeance on the person responsible for her death (Claflin) in an intense game of cat-and-mouse. 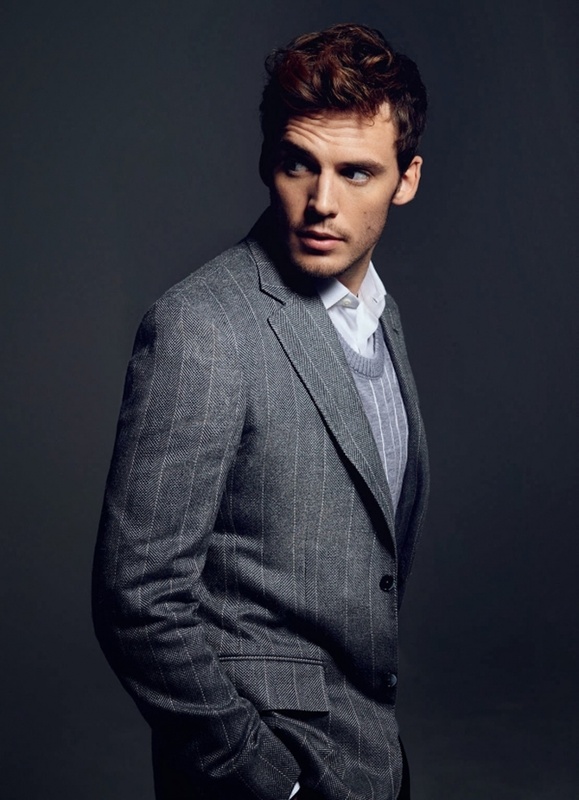 Claflin, born in England, is a notable Hollywood star having major roles in movies including Snow White and the Huntsman, The Hunger Games and Me Before You with his repertoire flourishing with every new film. 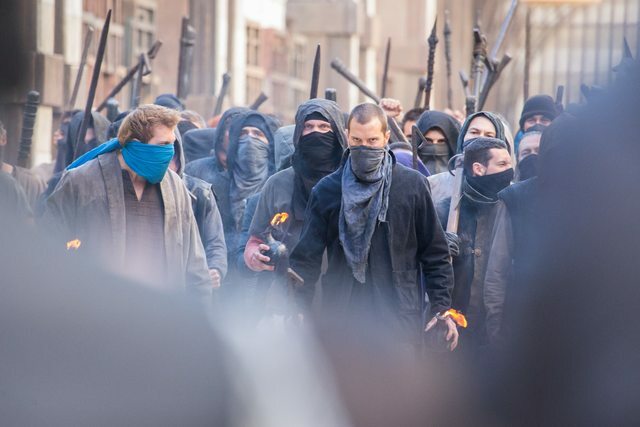 Writen by Ronan Bennett, the film takes place in 1970’s London and is expected to begin production in London and Dublin this summer.